Nowhere on the map, is it where Jon Banks is heading leaving Cincinnati, a place he considers home. He has no other option when he receives the call that his Aunt has taken ill. Taking a leave, he travels to a town that is a left turn from nowhere. When the town’s sweetheart befriends him, a cop’s curiosity turns into a more. Before long where he began, becomes a dot on the landscape behind him. Everyone in Hawks Ridge loves Maggie Lewis. However, her lighthearted nature belies a deep-rooted fear. Although resilient, the method she uses to safeguard her heart has become her prison. When the new guy joins the force, this creates an opportunity to assist in organizing the cold case files. In fact, his arrival in Hawks Ridge has opens more than one door for her. Another member of the small town struggles as his demon demands justice. Pieces of an unsolved murder come together out of nowhere. As the vortex from the war within the man grows in intensity, it draws the others in. Caroline Walken lives on a small farm in southern Ohio with her husband, horses and dogs. She allows her imagination free rein writing about female characters that possess strong hearts, iron wills and a talent for getting into trouble. 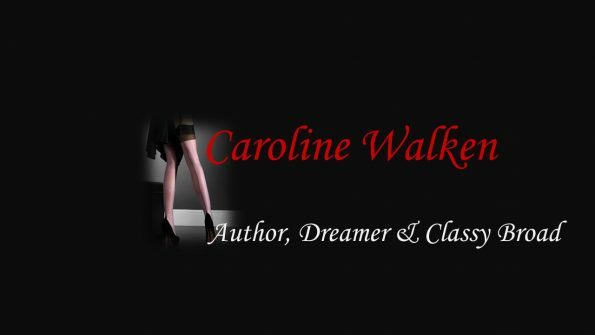 Look for other novels from Caroline as her imagination continues to run wild! 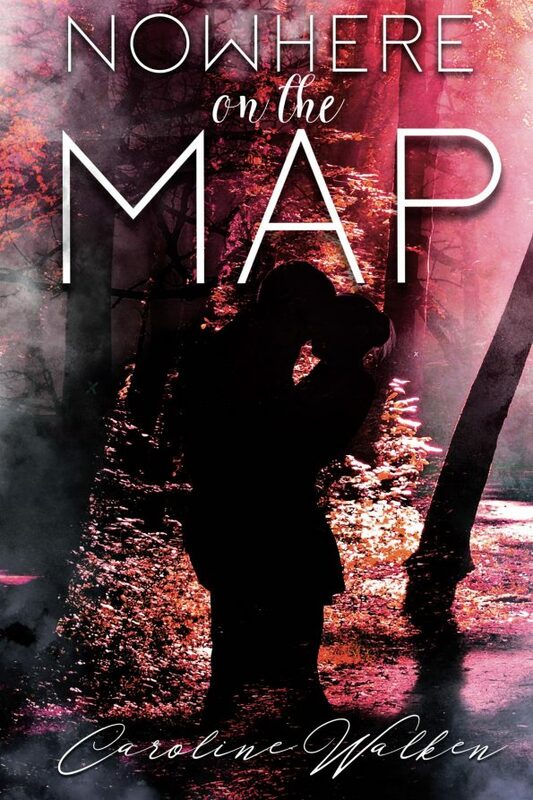 Thank you for sharing my latest book, Nowhere On The Map! I love your site and the support you show indie authors!